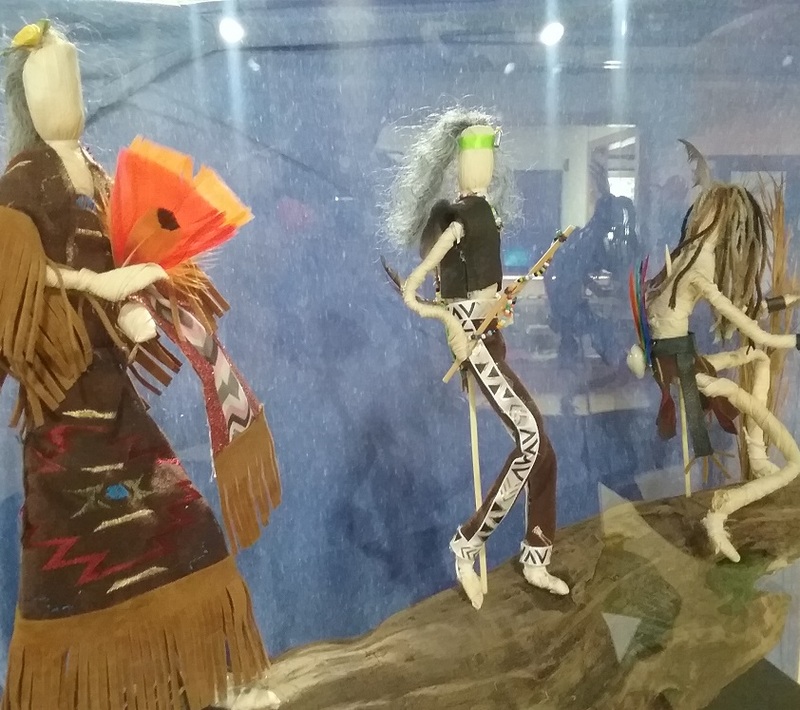 The park is honored to present on display several Corn Husk Dolls made by members of the Haliwa-Saponi Tribe and Medoc Mountain Park Ranger Dr. Austin. Corn Husk Dolls serve as a reminder to children about the legend of the Corn Spirit and are significant to the culture of the Haliwa-Saponi. The dolls and the inspiration behind them will be on display for a short time at the Visitor Center. We hope you will plan a day to Make it to the Mountain and enjoy these creations!